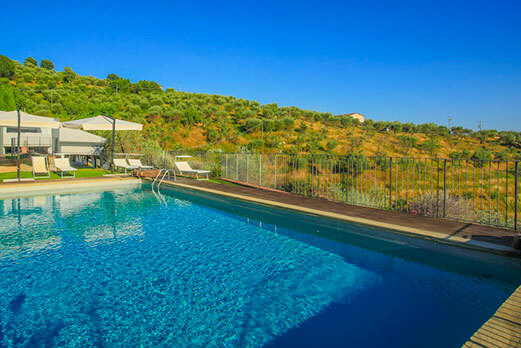 The Hotel Relais (4 Stars Superior) in Tenuta San Pietro is with no boubt the jewel in the crown of the structure. After the renovation in 2004 the property became a real luxury hotel, which enjoys the peaceful hills area of Lucca. Immersed in a timeless atmosphere, the Hotel combines concreteness and charm of an old farmhouse with a Nordic modern design, a touch of class given by the Norwegian owners. Past and present meet into a unique combination of authentic taste and freshness of the renovated interiors. 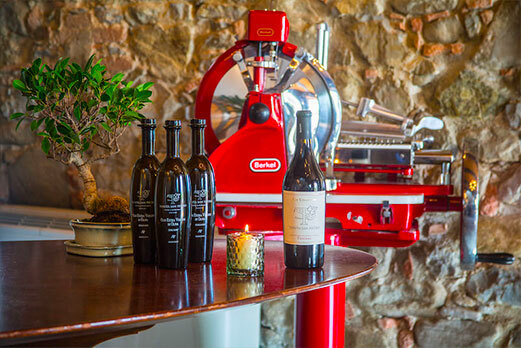 Tenuta San Pietro meets the needs of who desires to stay in a quiet and idyllic place which is near to the most important centers of Tuscany. The Hotel Relais has 8 valuable double rooms, Luxury and Superior with view of the valley. Comforts for guests are not missing: elegant internal design, air condition, frigobar, stereo system and satellite LCD Tv. Every room is equipped with a private spacious bathroom. The Suites, placed into the old stables of Tenuta San Pietro, are certainly the best accomodation of the Hotel: stylish, spacious and equipped with the most modern comforts. They include a double bedroom, a living room with sofa bed for two people and one bathroom. 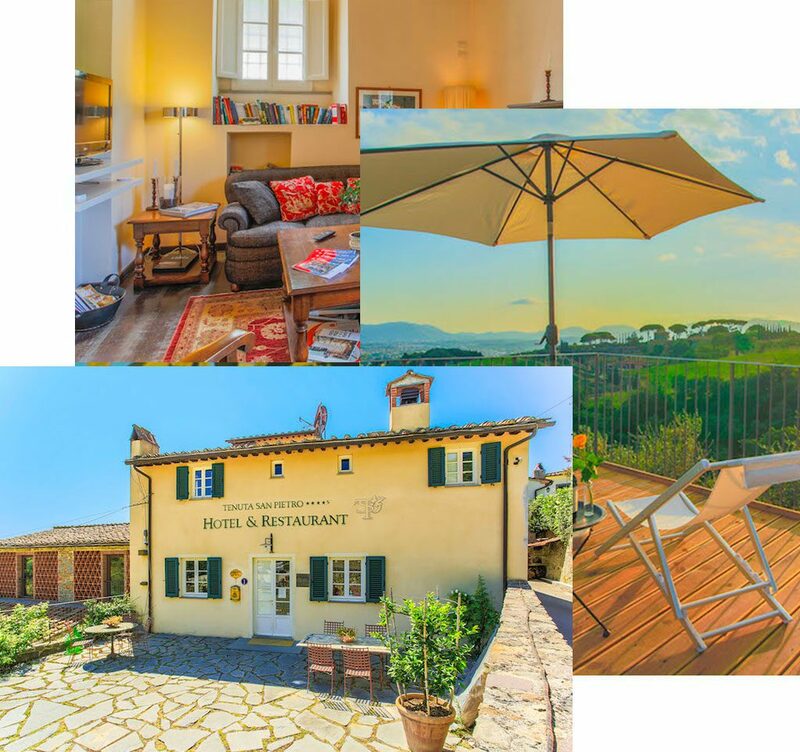 Enjoy a stay that combines bucolic atmospheres and history of the area, while remaining within easy reach of important centers such as Pisa and Florence. The Tenuta San Pietro in Lucca offers its guests eight wonderful rooms and two elegant Suites with a view.